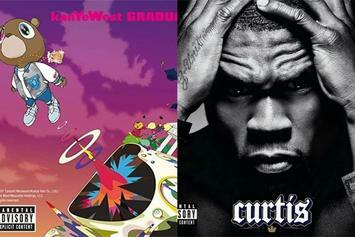 We look at some of the stacked rap album release battles of the past and present. 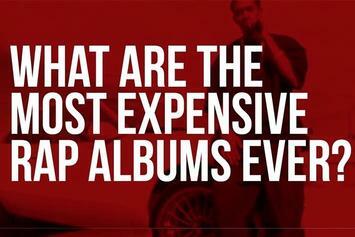 What Are the Most Expensive Rap Albums Ever? Artist's know their worth so when it comes to their albums, they pick the price!